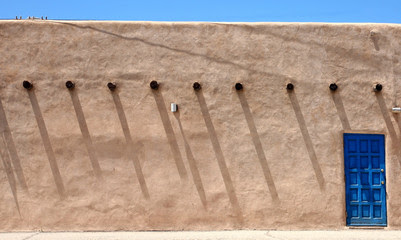 If you have questions about Santa Fe real estate, please contact our in house team of Philip Vander Wolk and Susan Loomis. 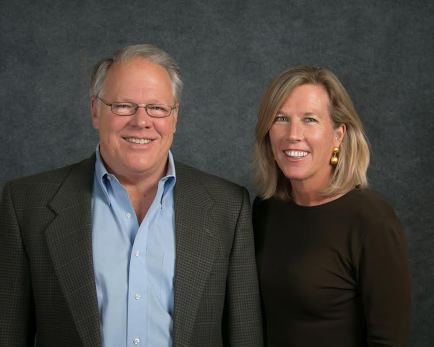 Voted “Best Real Estate Broker” in 2012 and 2015 by readers of the Santa Fe Reporter, Philip and Susan are available to answer your questions and help with any real estate needs. As buyer’s agents, they are committed to serving you and representing your interests. If you would like a complementary Relocation Package delivered to the hotel or to schedule a meeting, please call Philip at (505)660-7506 or Susan at (505)470-2001.